While people have used essential oils for themselves for its therapeutic effects, they also have benefits for their pets. 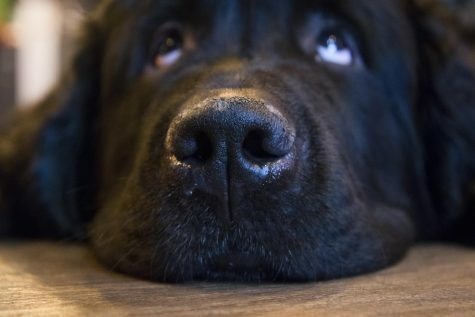 Viva la Vida Essential Oils and Humane Society of the Palouse will host a class about safe and beneficial essential oils to use with dogs, according to their Facebook event page. The class strives to educate guests about the various uses of essential oils for dogs, such as house breaking, agility training and dental cleaning. This also includes education on the quality of essential oils for achieving maximum effectiveness, according to their Facebook page. The Essential Oils for Dogs class will take place from 6:30 – 8:30 p.m. Saturday at the Humane Society of the Palouse. Admission is free.